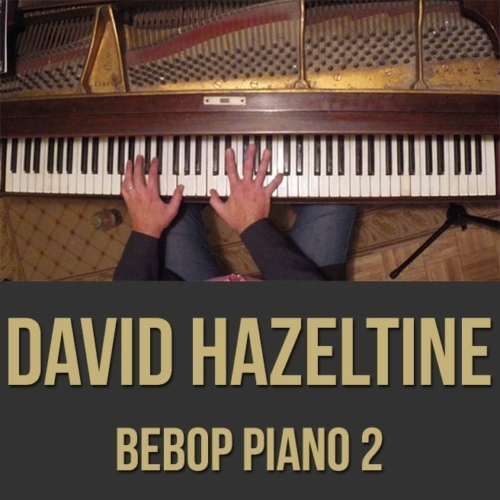 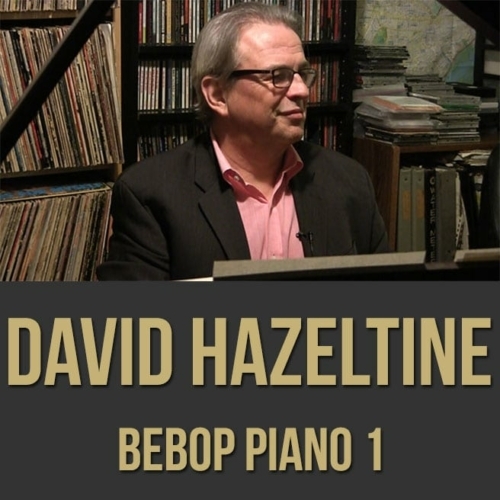 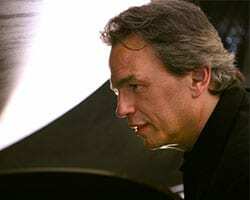 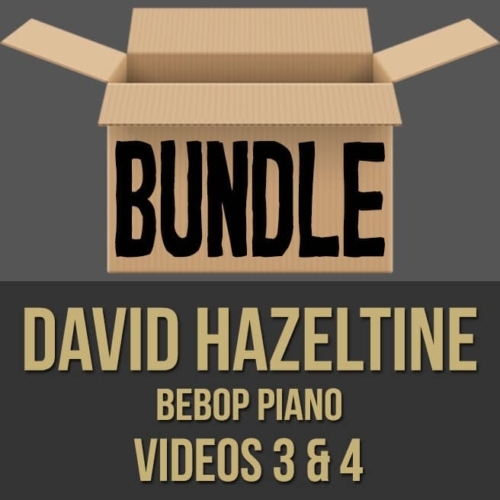 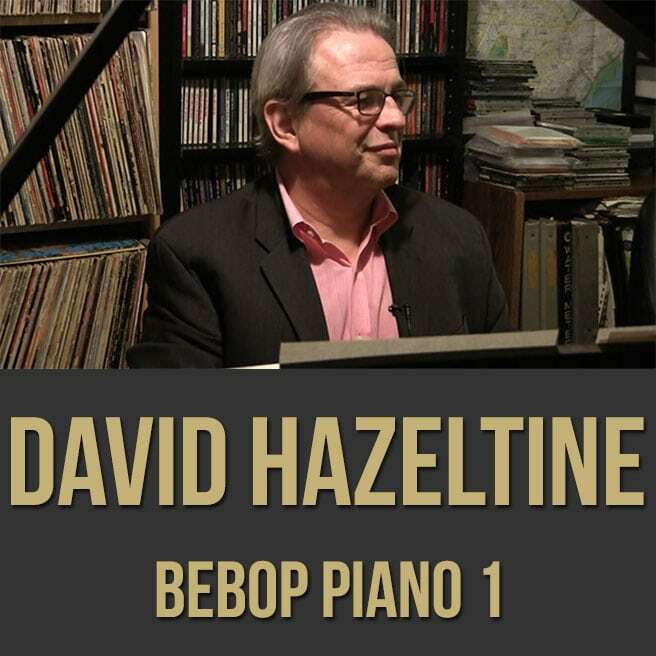 Description: In part one (1 of 2) of this bebop piano lesson series, acclaimed pianist David Hazeltine shows you the quintessential elements of bebop. 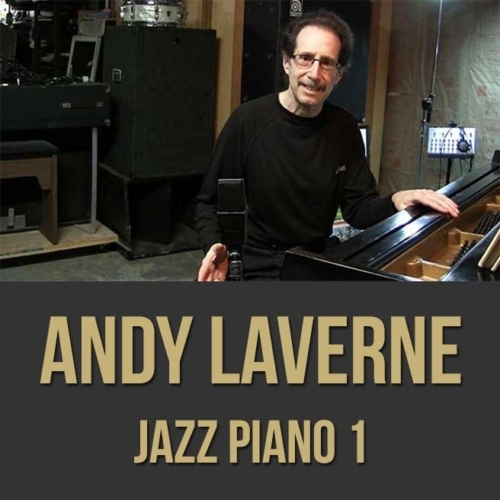 David discusses and demonstrates scale types, arpeggios, chord tone embellishment, vocabulary and more. 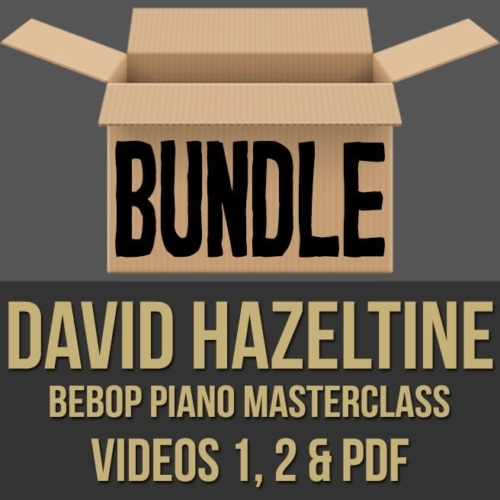 If you're looking to gain some bebop piano knowledge from a true master of the style, this jazz piano masterclass series is for you. 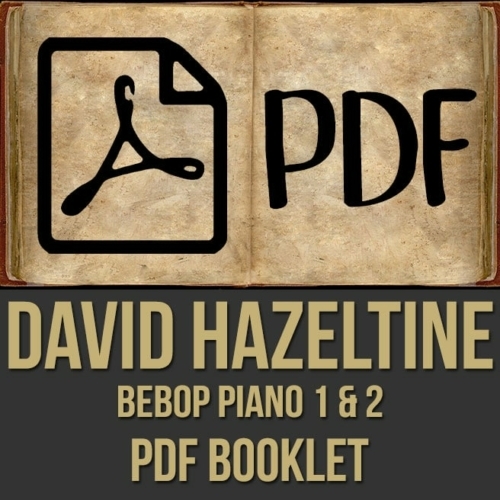 NOTE: There is an optional PDF which includes the embedded notation seen in both videos from this series. 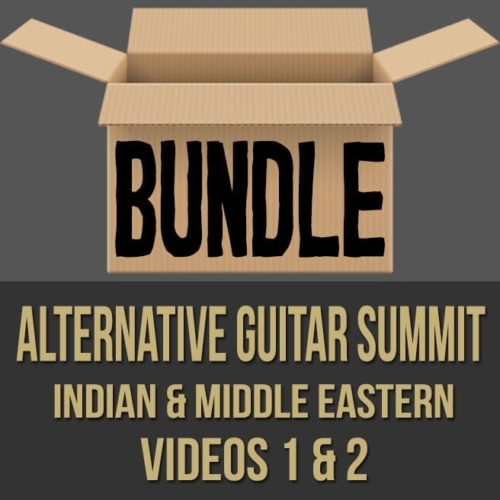 It is included in the DISCOUNTED BUNDLE AVAILABLE HERE or it can be purchased separately. 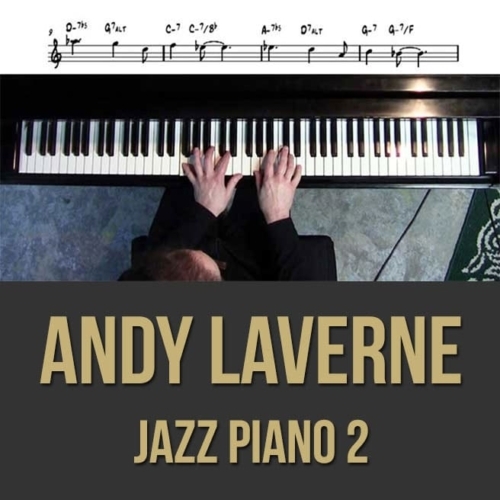 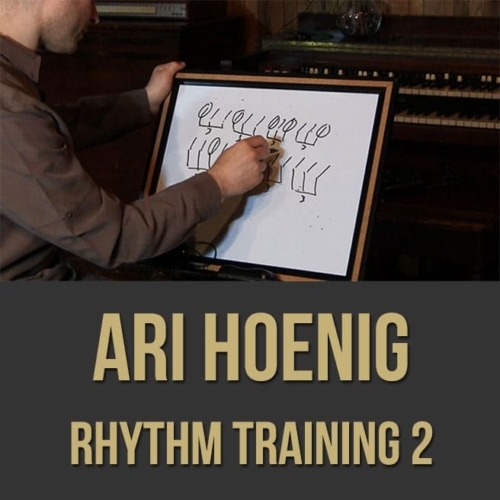 Topics Covered: Piano, Bebop, Bebop Devices, Scales, Resolutions, Arpeggios, Chord Tones, Chromatic Improvisation, Scale Shapes, Patterns, Inversions, Appoggiaturas, Chromatics, Rhythmic Variations, The Language of Bebop, The Foundation of Modern Jazz, Pitch Rhythms, Transcribing, Style, Vocabulary, Etc.